Product Usually Ships within 3 to 4 days. Call us for details. 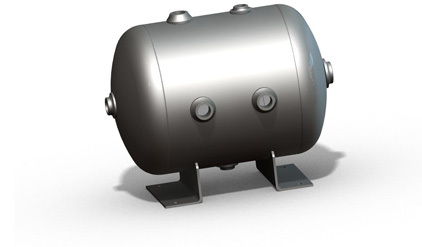 Click the button below to add the Manchester Tank Universal Horizontal Air Receiver 2 Gallons to your wish list. Product will ship within 3 to 4 days. Please call us for shipping details.